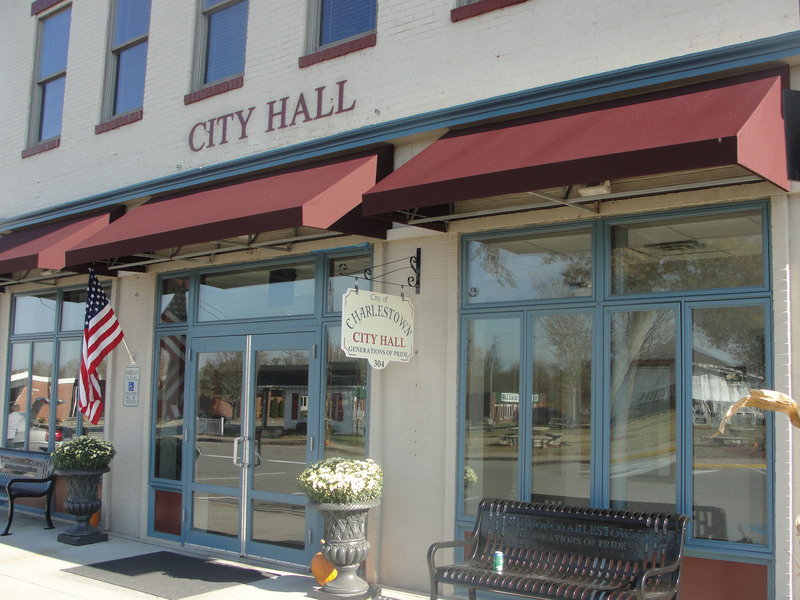 The City of Charlestown Water Department is inside City Hall, 304 Main Cross St., Charlestown. As you enter the building there are two windows to your left. The direct telephone line to the Water Department is 812-256-2427. Click on the Image to be taken to the utility bill paying site.